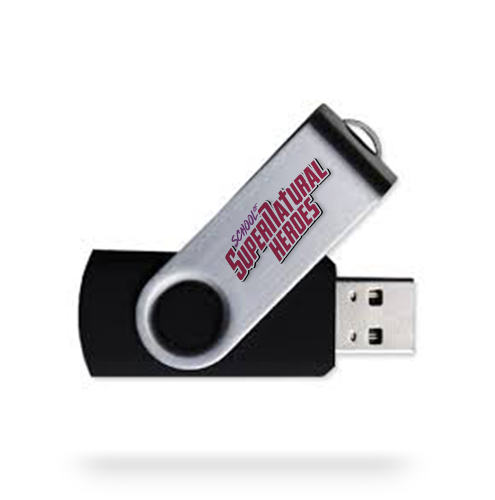 School of Supernatural Heroes USB: The complete package of video teachings. These video’s are conveniently packaged on an easy to use flash drive ready to be loaded onto your computer. 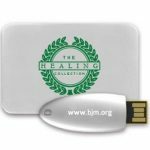 This flash drive makes for a great gift idea and church resource! *This product will be available within 4 weeks, you can order it now but receive it later!